Although Bitcoin remains the flagship cryptocurrency to many, that hasn’t stopped hundreds of developers from releasing hundreds of alternative coins over the years. One of the first to hit the scene was Litecoin in 2011, making it one of the oldest “altcoins” — and a powerful cryptocurrency in its own right, with a market worth billions. But what if you pit Litecoin vs. Bitcoin? Is one cryptocurrency better than the other everywhere, or do they both have their strengths? In this breakdown, we’ll match the two head to head to see which one you’re best off buyng, whatever you want to use them for. If you’re interested in more cryptocurrency comparisons, check out our guide to Ethereum, and how it measures up compared to bitcoin. Although making money wasn’t the original idea for cryptocurrencies, that’s what many buyers and sellers use them for, not least because almost all have spiked in value in recent months. Many early owners have made huge amounts of money over the past year. That’s not to say any of it is a guarantee. Cryptocurrencies of all types are notoriously volatile, and have been especially so in recent times. Bitcoin went from being worth around $1,000 at the start of 2017 to close to $20,000 in December, before settling to around $12,000 at the start of 2018. Litecoin had a similarly meteoric rise. It rose from just $4 in January 2017 to more than $370 at its peak less than 12 months later. At the time of writing, it’s corrected to $150. This is a pattern that’s been repeated among most cryptocurrencies, however. With Litecoin at least, there is a lot of name recognition. As one of the oldest cryptocurrencies, it’s established and has a longer history than almost all others of retaining its value over time. 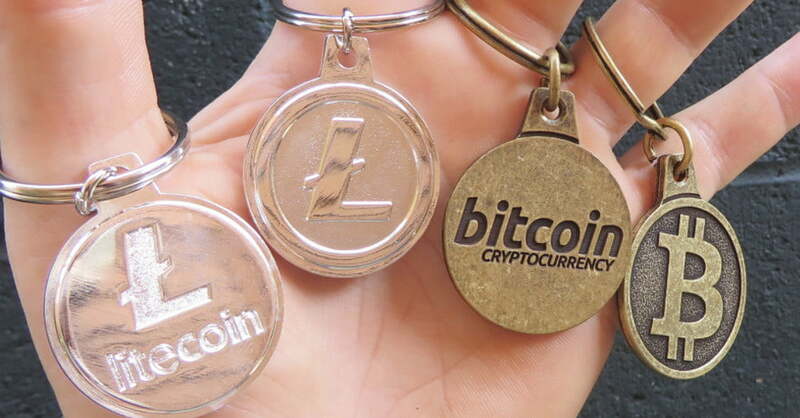 It’s also supported by a wide array of exchanges, making it easier to buy and sell Litecoin. With a growing list of avenues where you can spend Litecoin, it is a more useful cryptocurrency than most. All of the above benefits are also present with Bitcoin. It has the longest proven record of all cryptocurrencies by virtue of being the very first. It’s also accepted at the most outlets, and its support across the globe is strongest. When it comes to name recognition too, there is no denying that Bitcoin is the most visible. 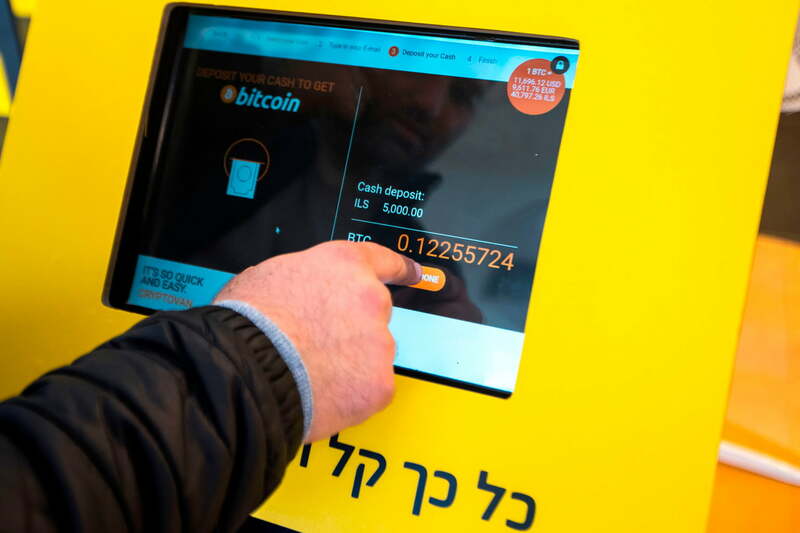 For more mainstream audiences, Bitcoin and cryptocurrency are synonymous, and with a topic as complicated as this, that seems unlikely to change. Bitcoin is still the best store of value. It’s well recognized, supported by almost all cryptocurrency services, and has a longer history. Litecoin is one of the better alt-coins when it comes to storing value, however, so it’s a good pick if you’re looking to try out a different currency. Even if Bitcoin is stronger as a way of storing value over time, Litecoin clearly has the edge in transferring wealth as payments and transactions. That shouldn’t be too much of a surprise, as that was the original purpose of the cryptocurrency. Litecoin’s key developer, Charlie Lee, realized that Bitcoin was going to find things difficult when it reached a certain concentration of users. Namely, he saw that transaction fees were going to go up in the future due to fundamental problems with Bitcoin’s design. It’s all about speed. Bitcoin’s block confirmation time is 10 minutes. In comparison, Litecoin’s block time is a quarter of that, with an average of 2.5 minutes. That means Litecoin transactions are confirmed faster, and that in turn means there’s less of a backlog, and fees can be lower. At the time of writing, Litecoin has maintained that average block time of around 2.5 minutes, with transaction costs for those completing transactions somewhere around $0.30. In comparison, Bitcoin’s current block time average is just over nine minutes, with the average transaction fee at $8.50. This is a marked improvement over recent times, where fees reached as high as $50 per transaction. Changes being implemented on the Bitcoin network make it unlukunl such fees will return, but it is possible. That’s not to say that Litecoin’s implementation is perfect. There is some debate over whether a faster block time results in a less-secure transaction system, though that hasn’t manifested in any major problems on the blockchain as of yet. Bitcoin does also have a wider array of purchasable goods and services online, so if you’re looking to buy something with your cryptocurrency, bitcoin does have an edge, even if it’s more expensive. For the time being, Litecoin will be a faster and cheaper way of transacting online, even if there aren’t quite as many outlets available for its usage. With most cryptocurrencies, the question of ‘which is best'(?) isn’t easy to answer. No cryptocurrency is a sure thing and every single one of them has potential and features that the others don’t. The best way to answer that question is to base it on what you want to use it for. In the case of Litecoin vs. Bitcoin, there are two key points that should be looked at. If you are looking to purchase for the long term, Bitcoin is your best bet, and if you’re looking to transfer and spend cryptocurrency on a regular basis, Litecoin is the better option. That should be considered alongside a major caveat, however: Both cryptocurrencies are relatively reliable. Litecoin is a decent store of value in its own right, and Bitcoin isn’t as bad as it once was for transacting online. Indeed if you don’t mind the fees, confirmations aren’t as slow coming as you might imagine, even if Litecoin’s block time is far faster.